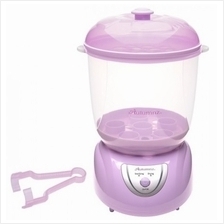 Promotions & Catalogs - Autumnz: 2-in-1 Electric Steriliser & Dryer (Lilac) - 23% OFF!! Autumnz: 2-in-1 Electric Steriliser &amp; Dryer (Lilac) - 23% OFF! !